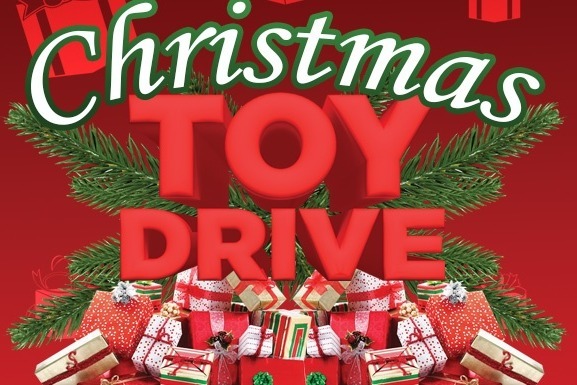 As you all know each year here E and J boutique we run a toy drive for children in need. Every year we pick a different organization and this year we picked the life center of Bay Ridge. They have been helping parents and children in need for many years in Bay Ridge Brooklyn. The pro-life center mainly helps children from new borns to 5 years of age. All donations must be made by middle of December. We will be buying tons of toys and other items for them but if you would like to drop off any new unwrapped items at our store. We will start collecting donations as of today.